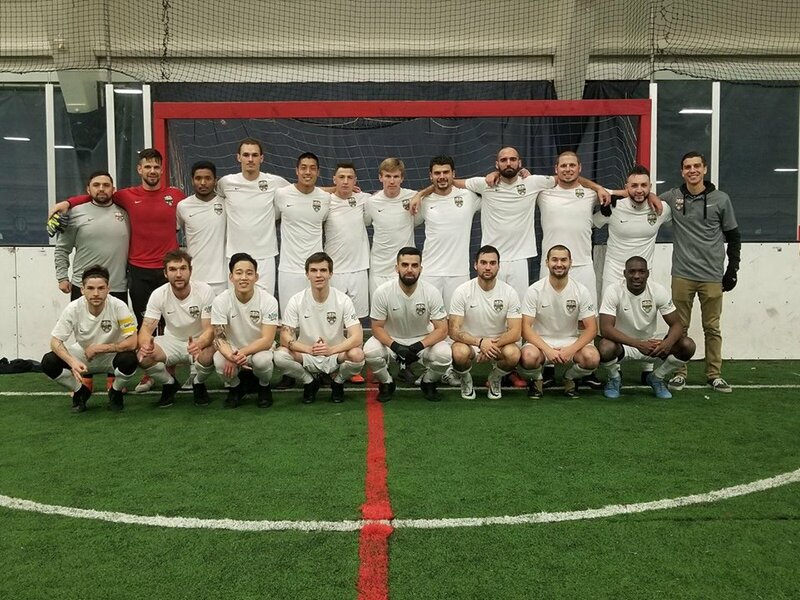 Tacoma Narrows FC won their first ever WISL game behind a hat trick by Alex Vogt and two goals from Jay Weinman on the road in front of a big crowd in Olympia. Narrows struck first with their first franchise goal scored by AJ Nitzel just a minute and a half gone in the game. The two teams were tied 3-3 midway through the second quarter before Tacoma broke the game open, taking a 5-3 lead at halftime, a lead they would never relinquish. Oly got to within one goal twice, including once in the fourth quarter, but Narrows would pull away in the end for the 9-6 win.